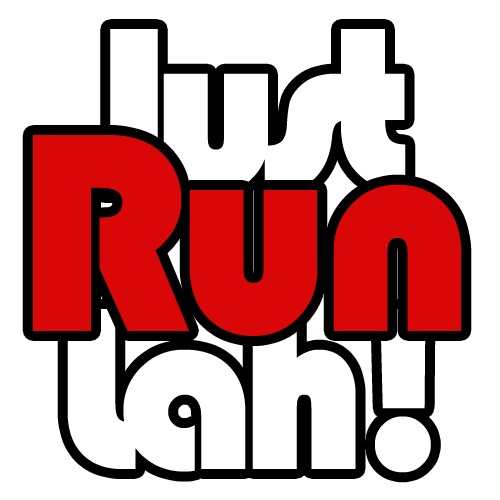 $5 OFF Run & Raisin Charity Run 2016 | JustRunLah! Started in 2011, Run & Raisin’ is an annual charity run and carnival organised by TOUCH Young Arrows (TYA). This year, it aims to raise $250,000 to benefit some 570 needy children and families. In addition, Run & Raisin’ hopes to increase public awareness of TYA’s work in the community, as well as promote family bonding and a healthy lifestyle. 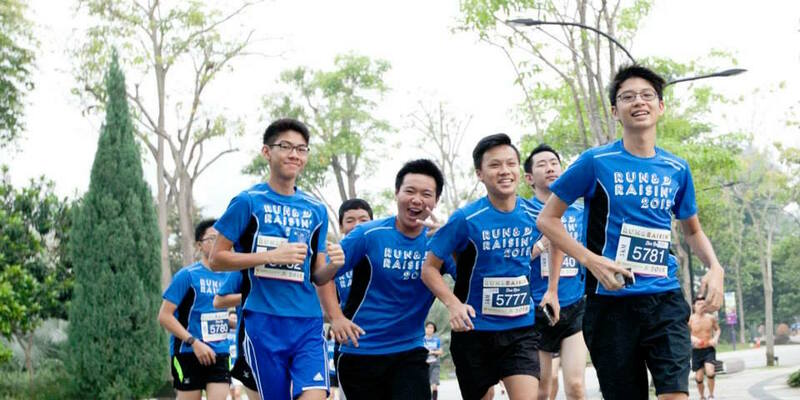 Support this meaningful cause by signing up for the 2.5km Family Run, 5km Fun Run, 10km Competitive Run, or joining in the fun at the carnival! See you on 13 August, at Gardens by the Bay! Great news – JustRunLah! readers can now enjoy $5 OFF for any race category! Use promo code: JUSTRUNTYALAH during check-out to claim the special price. Click here now to register for the Run & Raisin Charity Run 2016 now! This article was brought to you in cooperation with TOUCH Young Arrows (TYA).